To the businesses and individuals who have made donations to Cosmo over the past years. These donations mean additional funding to help purchase the many items needed to run our programs. Did you know that our brick wall purchase program continues throughout the year – that is, businesses or individuals making donations of $400 or more have a personalized plaque mounted as part of the brick wall display in Studio A as well as recognition in the Season Finale Concert program? Of course, donations of any size are gratefully accepted! During our 2013/2014 50th Anniversary Season, CMS launched a special $50 Towards the Next 50 Years fundraising campaign to focus on ensuring CMS can play on into the future. All funds raised in this campaign are directed to the CMS Endowment Fund (managed by the Edmonton Community Foundation – ECF). The bulk of the interest generated by the CMS Endowment Fund is passed back to Cosmo by the ECF and used to support CMS program needs in perpetuity. If you would like to participate in this special campaign, we invite you to complete the following donation form. Other ways to give to the program are by directing your United Way donations to the Cosmopolitan Music Society or by making a donation to the Cosmopolitan Music Society endowment fund directly through the Edmonton Community Foundation. Regardless of the method, donations are tax deductible. 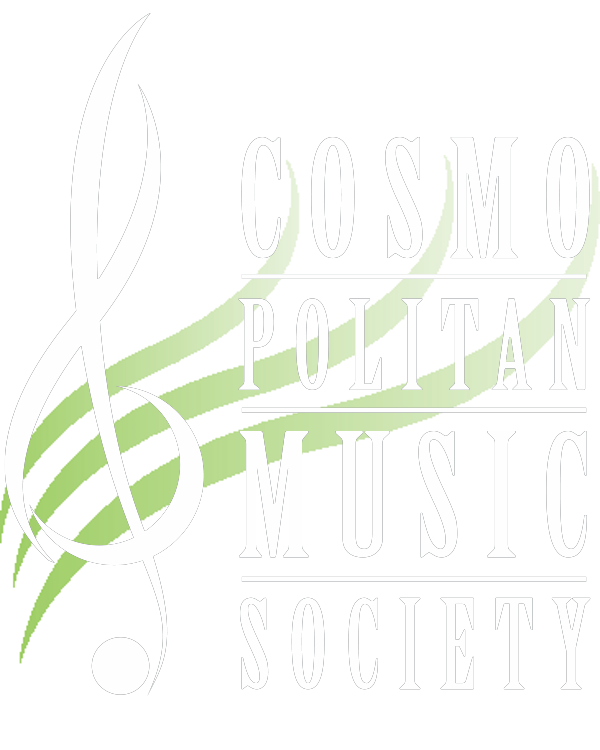 Contact our office by calling 780-432-9333 or via e-mail at generalmanager@cosmopolitanmusic.org for further information.